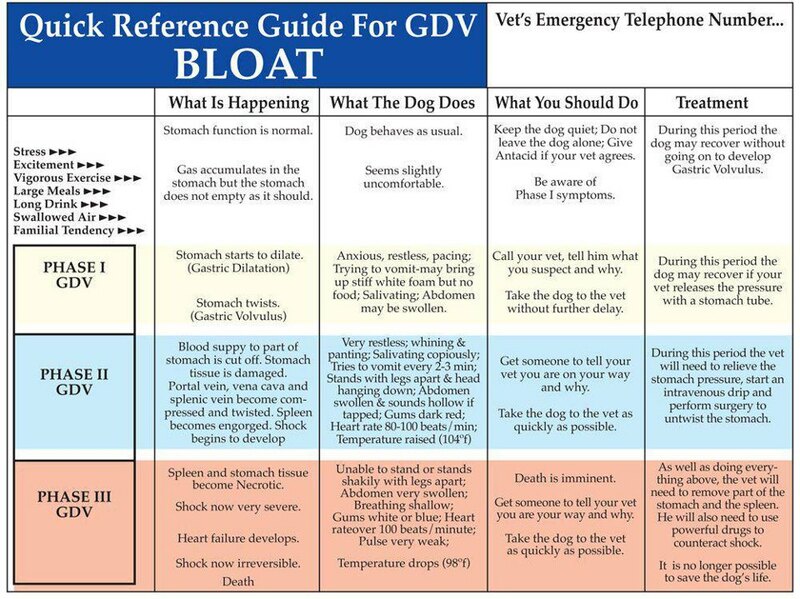 In the hopes that none of us ever have to refer to it... here is a great reference chart about bloat. Click on it to enlarge, print a copy, and save in a place you can locate quickly should you ever have a question. An informative factsheet on how individuals can help save animals even if they cannot adopt or foste. Help to can be provided through volunteering, networking, donating and fundraising. A lovey poem about dog adoption! What You Can Do To Help Stop Ear Cropping! Ear Cropping is Your Decision. Just Know All The Facts!